What are your plans for this weekend? If sipping champagne and nibbling cookies while you see the latest fashions from Lilly Pulitzer sounds like fun for you, then I have a great suggestion. 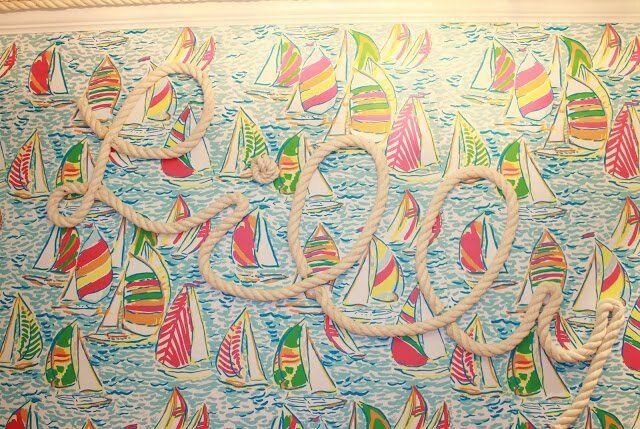 Lilly Pulitzer Tysons Galleria celebrates the grand opening of their new store this weekend. 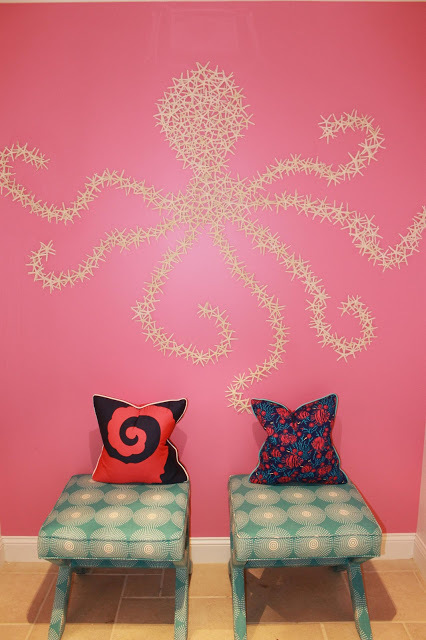 Lilly Pulitzer Print Designer Ashley Begley will be painting in the store on Saturday. Admire her as she works and cross your fingers that you're the lucky winner of her masterpiece, which will be raffled off to one lucky winner. You can also have the opportunity to enter a raffle for a Lilly Pulitzer cruiser, perfect for bicycle rides through the park! 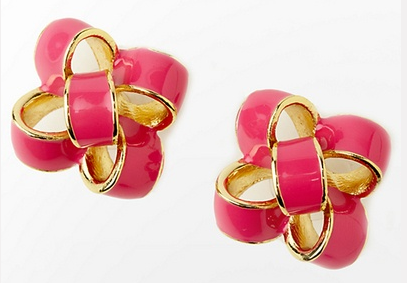 As a special bonus, the first 50 customers who spend $100 will get pink bow earrings. There are other Gift With Purchase opportunities at 250, 500 and 1000. My favorite is a cute monogammed lucite frame from Lifeguard Press for $500 purchase. The store received the 2.10 delivery in store a few days early and everything is so great! I'll see you there! I LOVE those bow earrings.